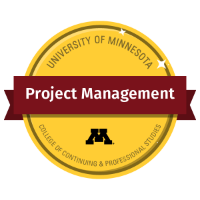 Being an in-demand, successful project manager requires a combination of process and human interaction skills. With this certificate you'll lay a strong foundation of knowledge and the interpersonal aspects of being an effective project manager. Ensure project control and successfully close projects. 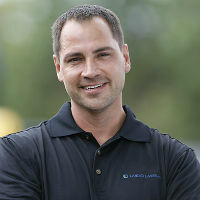 Josh Kline needed to rev up his leadership and project management skills after taking on a major project at Land O'Lakes. He signed up for the U's Project Management Certificate evening courses and immediately put his new skills to work on the job the next day.